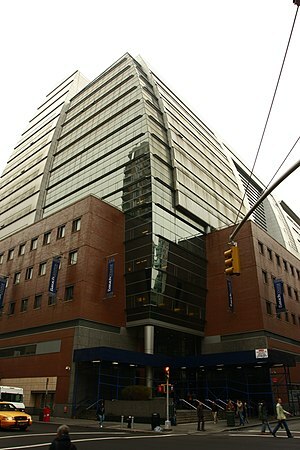 Welcome to the graduate community blog of Baruch College! It’s all about our experiences carrying on one of the longest traditions of public higher education in America. This effort is independent of the college and the CUNY system. We are a volunteer alliance and receive no funding from the college. Started in 2010, we are kept alive by the stray energies of overworked grad students attached to the Zicklin School of Business, Weissman School of Arts and Sciences and School of Public Affairs. Naturally any opinions given here are entirely those of each respective author. If you find any of the information to be wrong, please contact the author. For inappropriate, offensive or libelous material please contact the administrator for it to be dealt with.